For trusted Ultra Music Conference Rentals, contact Master Sound Productions. We have been in business since 1996 and have gained the complete trust of the community since then. 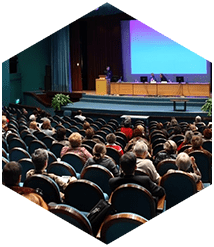 We are proud to be one of the best event equipment providers in the South Florida area and we strive to improve our services every day. 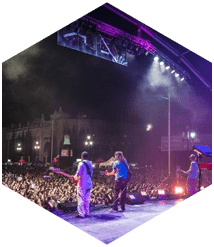 You can count on our years of experience, talents staff and high-quality equipment to provide you with an Ultra Music experience you will never forget. 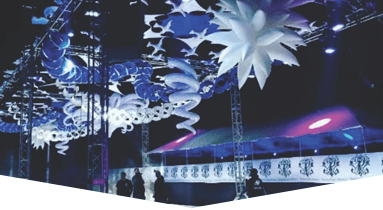 We have assisted in planning everything from big concerts and festivals, to galas and corporate events. We help with more intimate events, like family parties or BBQ’s. Whatever event you are hosting, we can you make it memorable. Big or small, our professional planners have your back. Call, today, for a free quote and consultation! 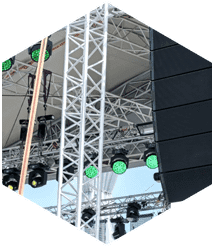 For our Ultra Music Conference Rentals, we offer the latest equipment for lighting, sound, staging, backline, fabric, speakers, DJ services, Audio video services, dance floors and everything else you need to make your event a success. We also have tents, chairs, and tables to accommodate outdoor events as well as indoor ones. 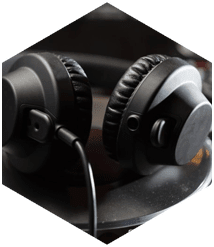 If you are impressed with our equipment and would like to purchase some for yourself, we are also certified JBL and DAS system retailers. 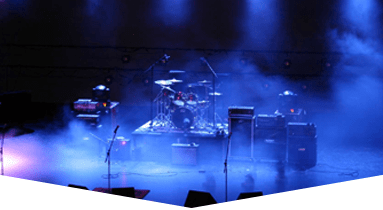 We know that purchasing something as expensive as a sound system is a big step, so we encourage you to rent our equipment before purchase to ensure that you are comfortable with your decision. 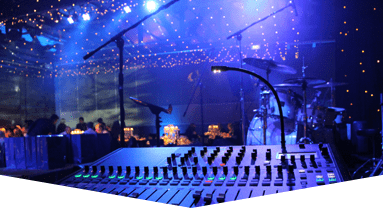 Our expert technicians will be there to help you decide on which system is best for you and your event, so rest assured that Master Sound Productions will always be here for you.